Abstract. Air quality in urban areas is an important prerequisite for a healthy environment. 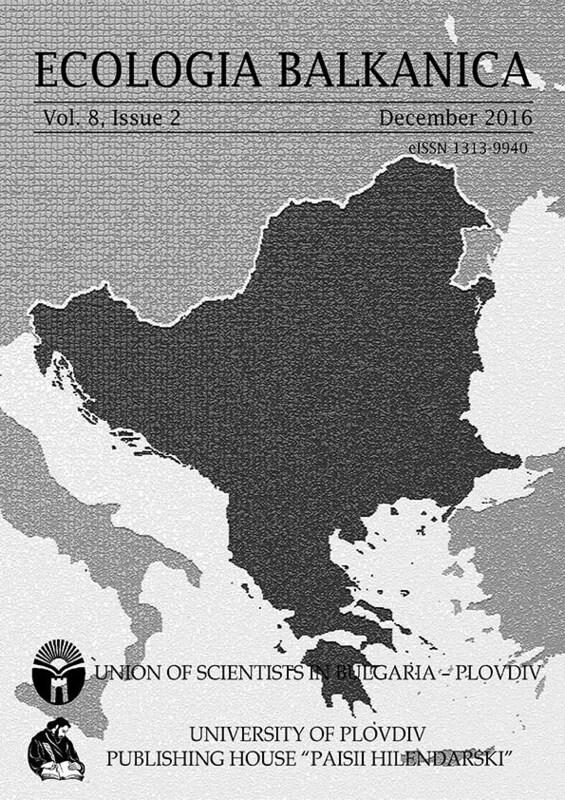 This paper focuses on the study of the problematic pollutant PM10 in the air over the city of Pernik in order to prevent the worsening of air pollution and to meet the requirements of the applicable regulations and directives, as well as to improve public awareness with regard to health and environmental issues. In this paper, stochastic mathematical models are developed using average 24-hour concentrations of PM10 in atmospheric air over the city for the period from 1 January 2010 until 31 December 2014. The measured values systematically exceed European Union regulations with require that mean daily concentrations should be below 50 μg/m3. Univariate time-dependent models are derived in the form of time series. The constructed models describe the examined data adequately and also make it possible to forecast future pollution within a timeframe of several days. The selected type of modelling facilitates the decision making needed in the efforts to decrease the pollution levels in future. Key words: Particulate matter PM10, air pollution, stochastic model.